plumbing leaks or toilet overflows can often come without warning and leave your home damaged. Luckily, our water damage Leavenworth specialists are able to provide you with timely repairs and restorations that will patch up the problem and refurbish the damaged section back to good shape. 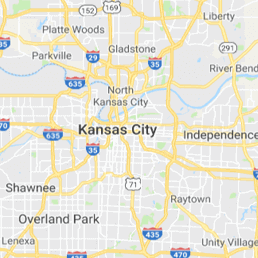 If any of these problems are affecting your home, it’s best that you call 911 Restoration Kansas City Metro right away. We can respond within 45 minutes of your call. This makes sure that any problem is dealt with as soon as possible which will prevent any further damage from occurring. When a water-caused crisis arises, our specialists can provide you with the necessary services that will give your home a fresh start with the quality restorations that we provide. A sewage backup is problem that can cause severe damage to your property. It also can pose a serious danger to your health. To prevent any of those scenarios from occurring, it’s best to deal with the problem as soon as possible. 911 Restoration Kansas City Metro knows how unexpected and how serious a sewage backup is. That’s why our services are available 24/7 so we can respond to the concern whenever it happens. We will be making use of protective hazmat suits to protect us while we work. 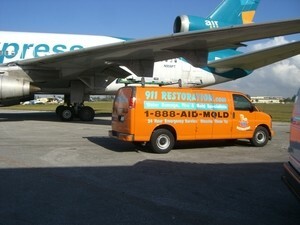 We will be using advanced drying technology to effectively draw water out of your home. Our licensed black water specialist will patch up plumbing leaks. We will make use of industrial strength sewage cleaning products that will kill bacteria while protecting your hardwood floors from damage. 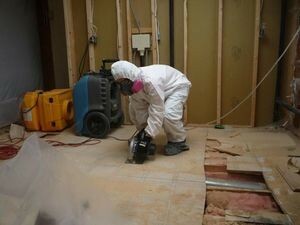 Upon your request, our sewer water restoration team will refurbish the home to make it look good as new. Who Should You Call When Pipe Bursts or Sewage Backups Occur? The quality repair and restoration services that’s provided by 911 Restoration Kansas City will ensure that your home is in good hands. Whenever your home is plagued by issues like sewage spills, rain damage, or pipe bursts, you can expect us to provide you with immediate relief. Our IICRC certified crew will make sure that your home is given a fresh start after catastrophes like sewage backups occur. When you notice something wrong with the pipes, give 911 Restoration Kansas City Metro a call today!